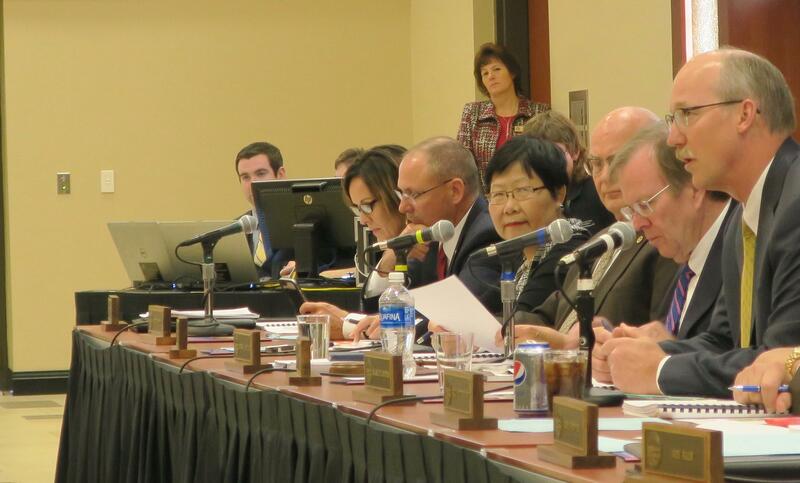 The Kansas Board of Regents holds its meeting at Wichita State University. Dan Barwick, president of Independence Community College, says the tax bill passed by the U.S. House will make community college more expensive for students in Kansas. "It has a number of provisions that either increase costs at community colleges or it decreases people’s ability to pay for their education," says Barwick. 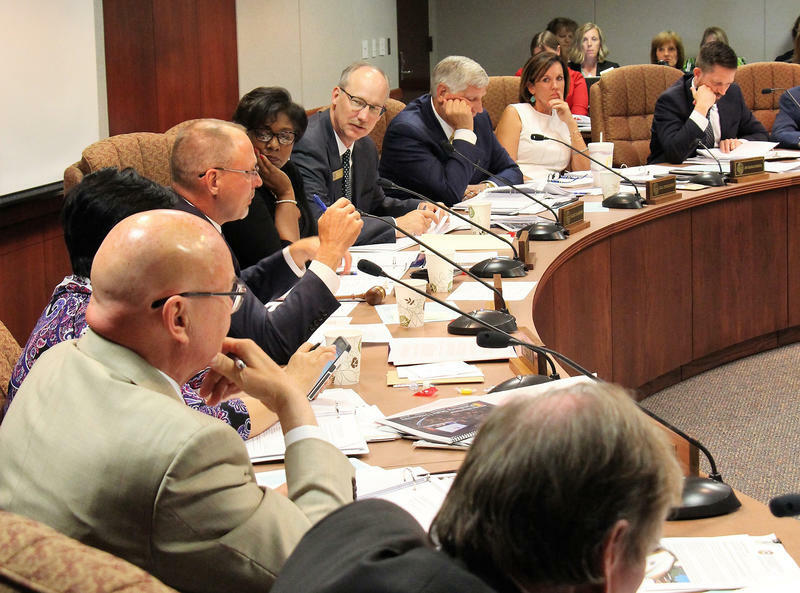 One provision would eliminate the tax break for non-credit courses – courses adults often take to retool. Barwick says that would make it harder for individuals and employers to pay for retraining. Barwick adds that the elimination of a program that lets employers cover part of their employee’s education expenses would further hurt working-students. 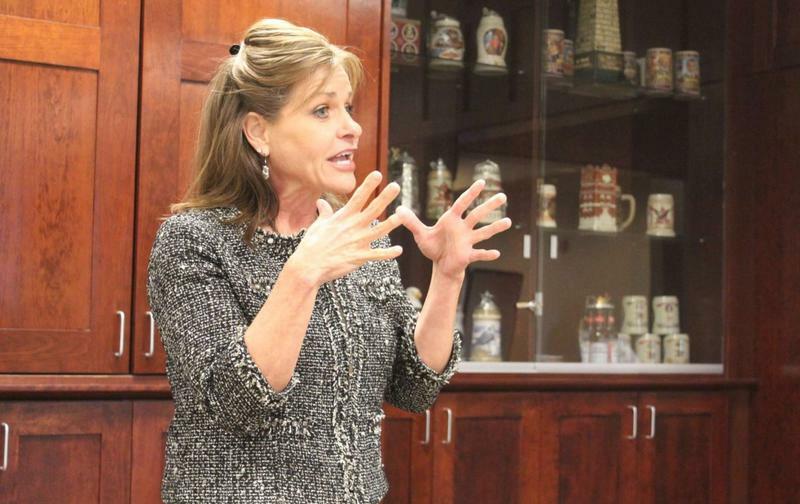 The tax bill passed by the U.S. House of Representatives Thursday had the support of all four Kansas representatives.